Bright Idea – iPad Storage! Hi there! Welcome to my blog! For my Bright Idea today, I’m sharing with you how I store my classroom iPads. My class is lucky enough to have 7 iPads! But since I only have up to 6 students in my reading and math groups, one of them is designated as a teacher iPad and the other 6 are for students to use. 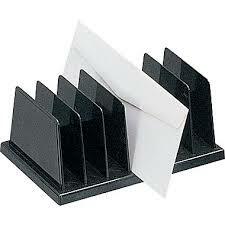 My organization trick is easy – a plastic mail organizer! Students place the iPad in one of the little slots that were made to hold mail, then they find a free cord and charge it. Easy! Can you follow the yellow arrow to find where I keep it? This particular mail organizer I got at Staples. But you could get them at any big box store. If you enjoyed this bright idea, please consider joining me on Facebook, Instagram, or Pinterest for more great ideas! For more bright ideas from other bloggers, please browse through the link-up below an choose a topic or grade level that interests you. Thanks for visiting!